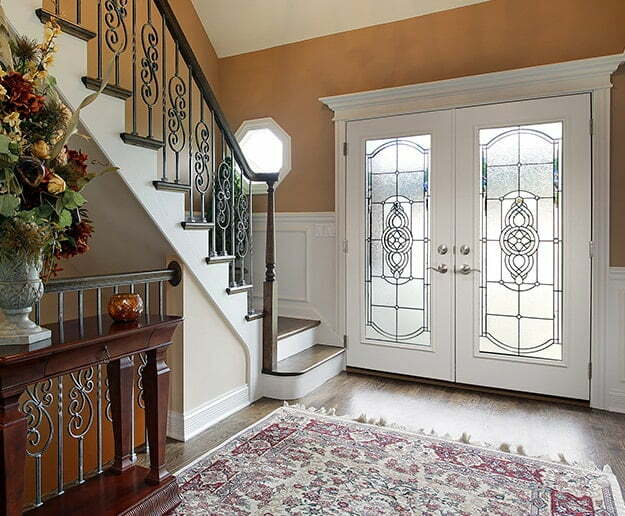 We’re a family owned and operated ProVia dealer of replacement windows and exterior doors. As certified ProVia installers, we’ll complete your project on time and within budget. Browse through our website, be inspired by our galleries, and then when ready, request a free onsite consultation. We offer the best in quality “professional-class” replacement windows that deliver on beauty, durability and high-energy efficiency. Providing the highest of standards, every exterior door we offer offers exceptional durability, security, and energy efficiency. We're driven by quality and integrity. We pay close personal attention to everything we do. We set ourselves apart by way of our skilled team of dedicated men and women. We offer the best in class windows and doors, and always strive to exceed industry installation standards for every residential homeowner we're privileged to serve. We'd love to listen to your ideas and answer your questions. Please take the first step by requesting a free consultation today! 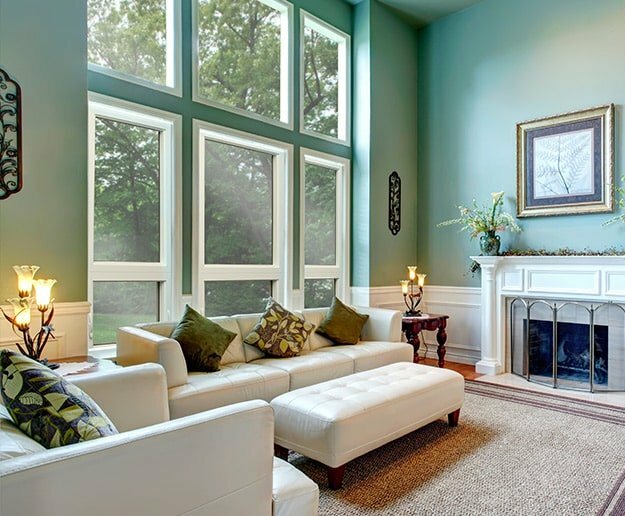 We offer a wide array of beautiful replacement windows including double hung, slider, casement, awning, picture, and even the best in garden windows, all of which will transform and enrich the look (and value) of your home. 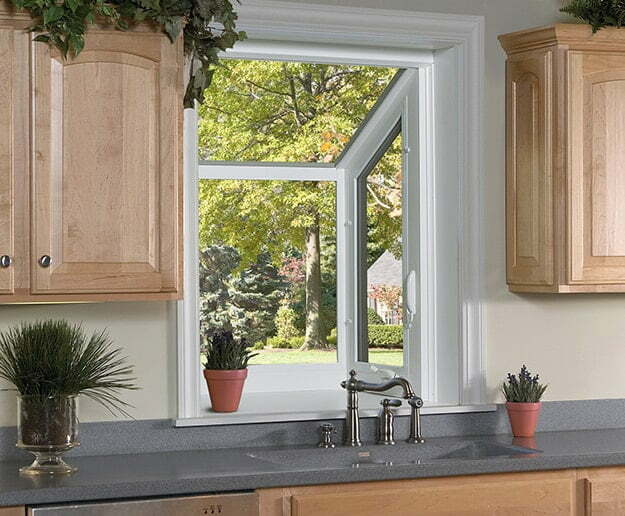 ProVia garden replacement windows are one of the best ways to bring the beauty of the outdoors, into your home. They are all professional and do absolutely wonderful work. I had them install a new door, renovate the cedar deck and build a picket fence. I am more than pleased with the results. I will use them again! This company is amazing they have now changed out all of my windows on my house and just replaced all of my doors I am absolutely in love with everything they’ve done my house looks a 100 times better now. The installers they have are Really talented at what they do and make sure everything is perfect and they clean up their mess like they weren’t even there …they are one of a kind I can’t speak highly enough about their company.I recommend them all the time to people my husband and I are 100% satisfied every time. Thank you for taking care of my aunt. She can’t stop talking about her new windows and how nice everyone was to her. ProVia exterior doors offer the highest of durability, beauty, security, and energy efficiency standards in the residential market today. They are committed to making doors "The Professional Way" by crafting the finest in quality while saving you money and enhancing your comfort. ProVia's Endure patio doors are the most efficient patio doors on the market. 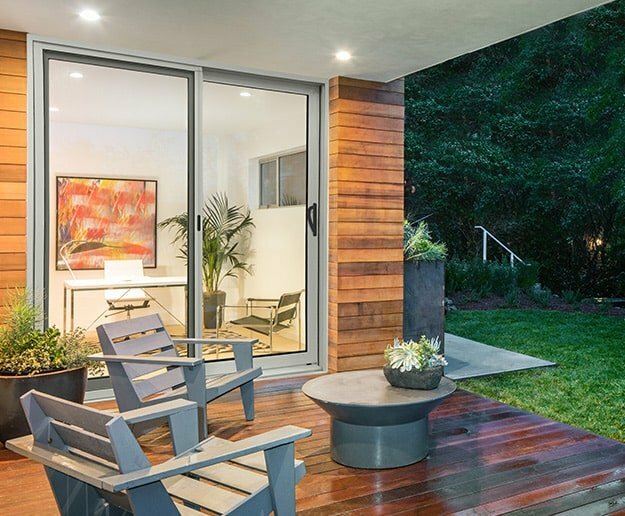 Endure patio doors not only deliver stunning energy efficiency, but they also come standard with ComforTech™ Warm Edge Glazing, which measurably improves thermal performance. 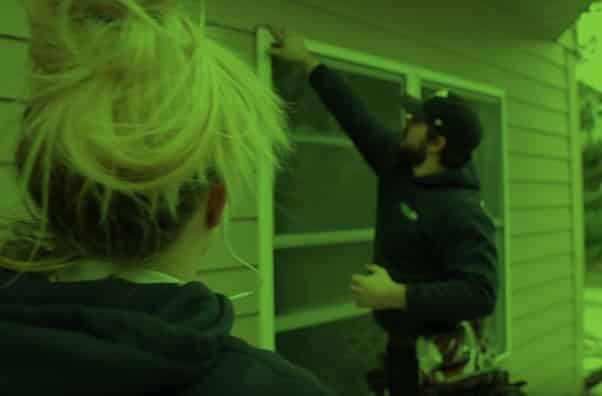 10 warning signs: Is it time for replacing your windows? Best Window Company in St. Louis? Let us make our case as to why! Subscribe to our email list and we'll send you valuable home improvement insights, window, and door deals and more. You're going to love hearing from us. Whether you have a simple question or would like to set up a free onsite (no-obligation) estimate, you can count on us! STL Windows and Doors is a ProVia Dealer & Certifed Installer. We proudly serve the residential market across St. Louis, St. Charles, Jefferson, Franklin & Lincoln counties. © 2019. STL Windows and Doors. A division of Lombardozzi Construction. All Rights Reserved. Privacy.